YOU empowered, embodied and fully expressed is not an outside version of you that you have to strive for. It is a FULL-ON embracing of ALL that you are. You are the lead star of your own movie, you are at the center of your own universe and it is time to EMBODY it. Your desires for yourself are realized through transformational work and embracing and embodying who you are. 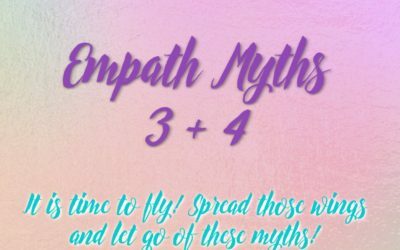 As an Inner Seeker, Lightworker, or Empath, it doesn’t fly to apply “symptom relief” to your struggles. The transformation you seek comes from the journey of inner discovery that your heart is calling for. The thing is, it isn’t as complicated as you might think, nor does it have to be as lengthy. It just takes a willingness on your part and someone who knows how to guide and facilitate your process. This is where I come in. Then you are someone who wants to know more. 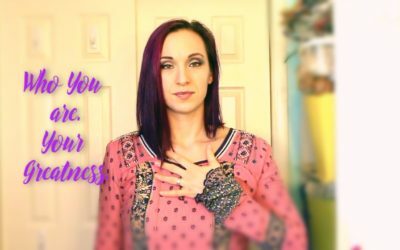 You don’t just want moderate symptom relief or a “band-aid”, you want to get to the heart of what you are struggling with, and the heart of who you are and springboard into more joy, fulfillment and purpose-filled living. You are willing to uncover and go IN to discover what your pain is showing you so you can release it and carve a new path and a new paradigm for yourself. A path paved by your heart’s desires. Then you are someone who is a sensitive soul, and who feels others’ emotions, thoughts, or physical pain as their own. An empath who lacks self-awareness and empowerment struggles with the overwhelm of being around most people, gets drained and tired frequently and feels a victim to their sensitivities. 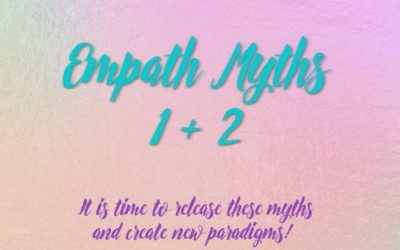 An Empath who is on a journey of inner discovery can find empowerment and freedom from others’ stuff and true sovereignty in their energy field and body. They can fully embody their gifts and use them in the world in a way that serves them and others beautifully. They choose to assist others through vibrational entrainment and holding space instead of taking others’ stuff on which is exponentially more valuable and fulfilling. Then you are someone who feels they are here to help humanity become more spiritually aware and awakened. A lightworker who is unclear in who they are and why exactly they are here can feel purposelessness and lack spark and direction which is a real downer. A lightworker who is on a journey of inner discovery finds out what their gifts and desires are and why they are here. They can embody a deep sense of purpose and fulfillment and channel that to living their best and most impactful life with more joy, abundance, connection, and love. 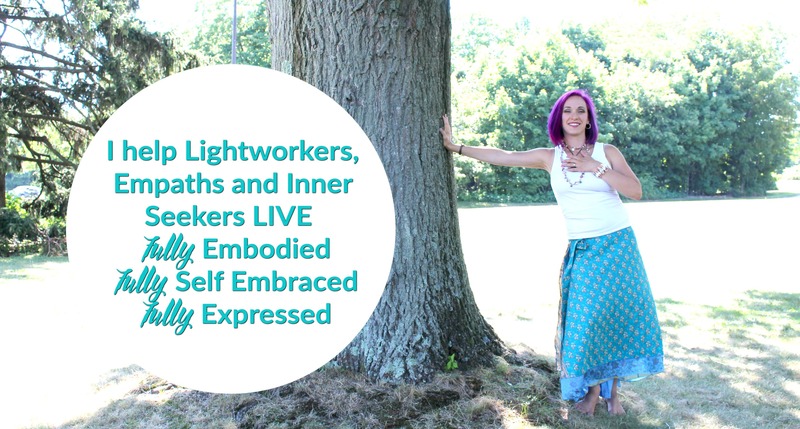 As a Transformational Intuitive Mentor, Licensed Massage Therapist, practicing Myofascial Release, Marconics Energy practitioner, Yoga, Movement, Meditation and spirituality teacher I have a full spectrum all-encompassing approach to assist you on your journey. I can help you hone in, get clarity on and free yourself from what is stopping you from getting to where you want to BE. Are you ready to own your hearts desires and bring them into reality? “Vanessa is a naturally gifted healer and teacher. Through her nurturing nature, Vanessa has helped me open up, gain confidence in myself, trust my intuition, and also tune into my physical body. “Vanessa is a gifted healer that I have had the honor of treating with now for 9 years! We met back in 2009, by chance through a trusted friend from PA school after I was injured by a motor vehicle accident in the midst of my studies. I could not have gotten through my rigorous class schedule without her help treating me for chronic neck and back pain. During the course of our treatments, I began to truly learn about my body for the first time and understand the wondrous power of how my thoughts and emotions could manifest as physical pain. Throughout the years as our treatments and relationship evolved in a way that I knew we were destined to meet. Vanessa has held the space for me always through laughter and many tears along with the full gamut of emotions especially in the past few years during my healing crisis that I see now as a blessing. Her gentle approach to massage with MFR technique is very unique. Her intuition always guides her to what areas need healing. I am a very sensitive and empathic and always feel safe in her care. She is generous with her time and a compassionate woman that I now consider a friend. Her professionalism combined with empathy while being able to hold space for me emotionally when needed is the perfect combination and makes Vanessa shine above most in her field. Vanessa is n an exceptional spiritual guide. We recently began transformational intuitive mentoring sessions combined with meditative grounding and distance healing. I have to say the results have been unbelievable! She helps me work through many of my emotional and physical blocks just through our sessions. I always feel lighter and have a deeper understanding of my next step in my path afterward. Vanessa’s energy is clean and pure and I am grateful to have her as guide and light to navigate life’s peaks and valleys.